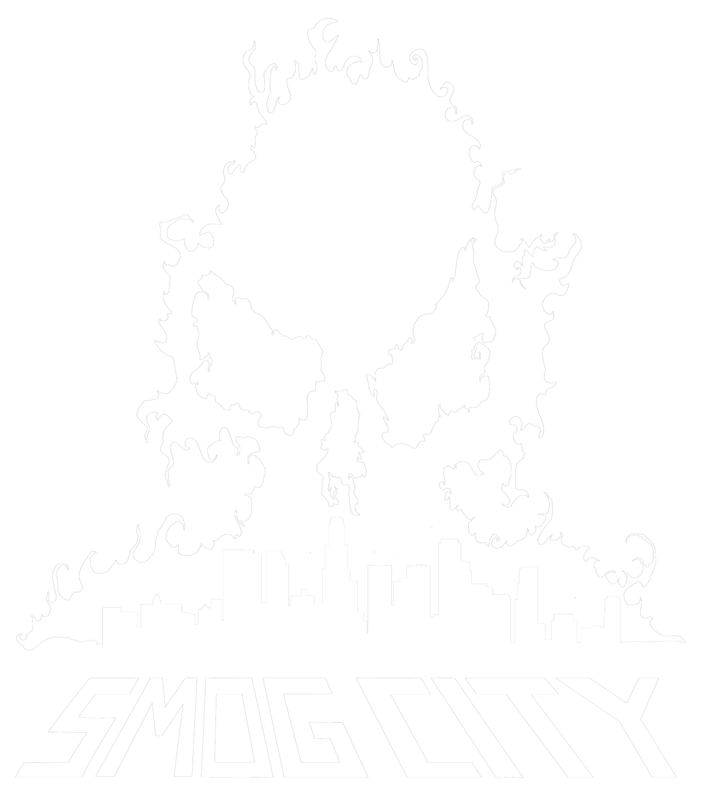 The primary objective of SMOG CITY is to bring awareness to the threatening effects of air pollution and global warming through art. Established in 2004 in West Los Angeles, the project embraced the medium of street art to get the message to the masses and began its campaign. 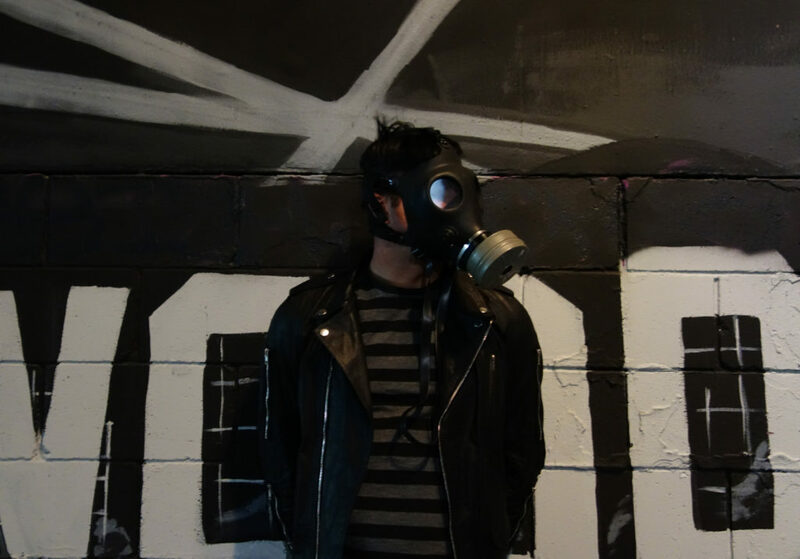 Since then, the project has evolved to include the artists expression of living in Los Angeles, but also strives to stay true to the original message and serve as a visual warning for a topic that can be easily forgotten or ignored. The planet is changing because of our actions, and it's time we take notice and action.